Britz Broome branch is located only 5kms from the airport and 7kms from the city; a great place to start touring this region. 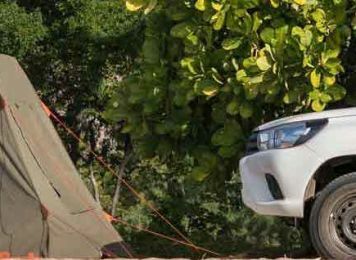 Book your motorhome and campervan hire ain Broome with Britz today, and start travelling Western Australia. Situated at the far west of the country the gataway to the iconic Kimberley region, Broome is a world famous destination, thanks to its unique setting and attractions. Drive there from Perth or Darwin by 4WD campervan or motorhome, or fly straight to Broome International Airport and rent your vehicle. Surrounded by mudflats and pristine beaches - like the iconic Cable beach where you can ride camels at sunset – the area is great for fishing, kayaking, surfing and snorkelling. 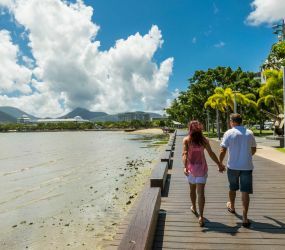 Other popular natural attractions include dinosaur footprints aged 130 million years that can be spotted at Gantheaume point, and “The Staircase to the Moon”, a natural phenomenon occurring when the full moon rises over Roebuck Bay. 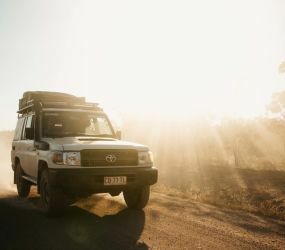 Being a gateway to the Kimberley, there are many places to drive to from Broome. The treacherous Gibb River road will offer sensations to the most daring 4WD drivers, while the spectacular Bungle Bungles and Mitchell Falls will delight the most jaded adventurers. 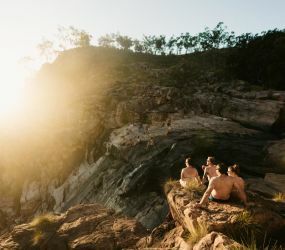 Other stunning itineraries from Broome include the Dampier peninsula, and the long road to Kununurra​, filled with wilderness, gorges and national parks. Complimentary transfers are not available from the airport/city to the branch. However all are accessible by bus, or taxi. A $100 AUD surcharge will apply to all rentals picking up and/or dropping off on Good Friday (19 April 2019), Easter Monday (21 April 2019), Western Australia Day (3 June 2019) and Queen's Birthday (30 September 2019). A one-way fee of AU$250 will apply for Broome (pick up) to Broome (drop off) travel.